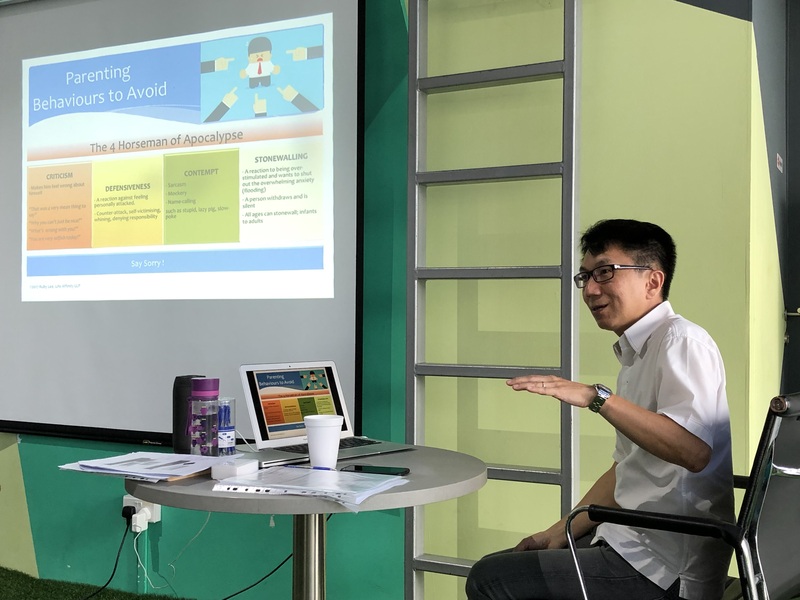 The Centre for Fathering–Dads for Life (CFF-DFL) held an Emotion Coaching workshop at their premises in “The Tennery” on 10 Nov 2018 to equip parents with useful handles on being an emotion coach to their children. 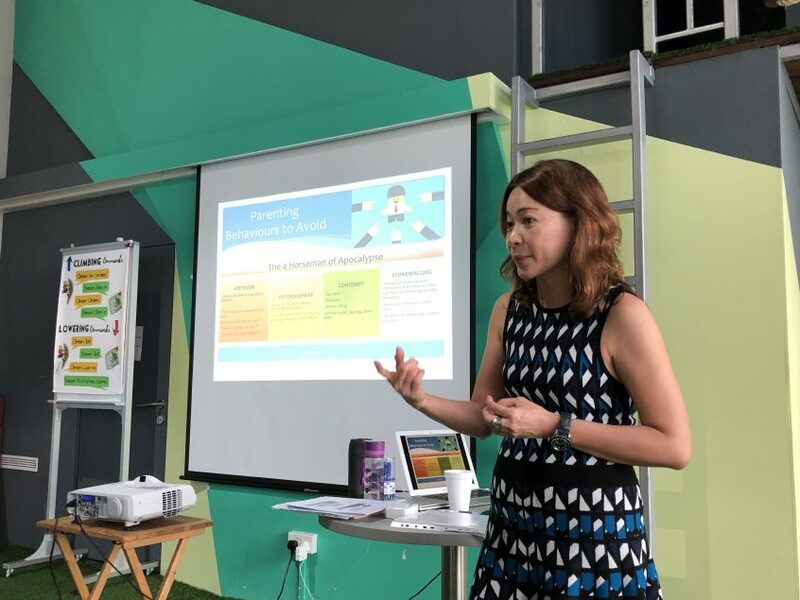 It was conducted by Ruby Lee, a passionate and experienced Parenting Coach, Marriage Therapist & Counsellor, who is an Associate Trainer with CFF-DFL. Resolve conflicts without escalating their own emotions. What is emotion coaching? Emotion coaching is a research based tool developed by Dr John Gottman to help parents value their children’s emotions, and coach their children to regulate behaviour and emotions. 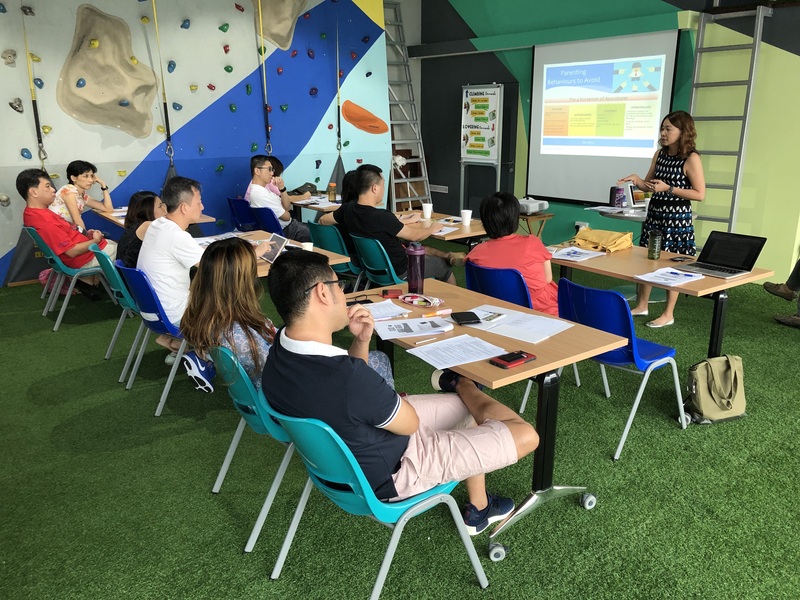 The workshop also equips parents with the skills to respond to kid’s emotions, use emotions for bonding and teachable moments, regulate emotions and set clear, consistent limits in problem-solving. Take note of their facial expressions, voice (pitch, rate of speech), movements and gestures, and cues of touch. Step 2: Recognise emotions as an opportunity for connection or teaching. The appropriate goals, processes and outcomes of emotion coaching should be determined by the developmental stage of your child. Research shows that father involvement is a significant factor in emotion coaching. Pearl of Wisdom The ability to emote well and regulate one’s emotions requires intentionality and time to develop. Parents must regulate their own emotions before expecting it of their children. Step 3: Help your child verbally label emotions. Create an environment where children are encouraged to talk and share about their feelings. Expose children to words and phrases to help them describe their feelings. Step 4: Communicate empathy and understanding. Empathy is hearing what your child is saying, imagine what he is feeling, and acknowledging that you understand what he is going through. Step 5: Set limits and problem solve. There has to be a lot of positivity in the family for this step to work. Don’t use criticism or contempt as part of the punishment. It’s important to understand the agenda of child and parent and move forward toward problem-solving. Without this last step, the parenting style would be high on empathy but lacking in guidance. Ruby shared that a person who is overwhelmed by stress or other emotions is not able to think logically anymore and enters into a fight, flight or freeze mode. Parents must be self-aware when this happens and must learn to self-soothe. Being calm is a pre-requisite for emotion coaching. 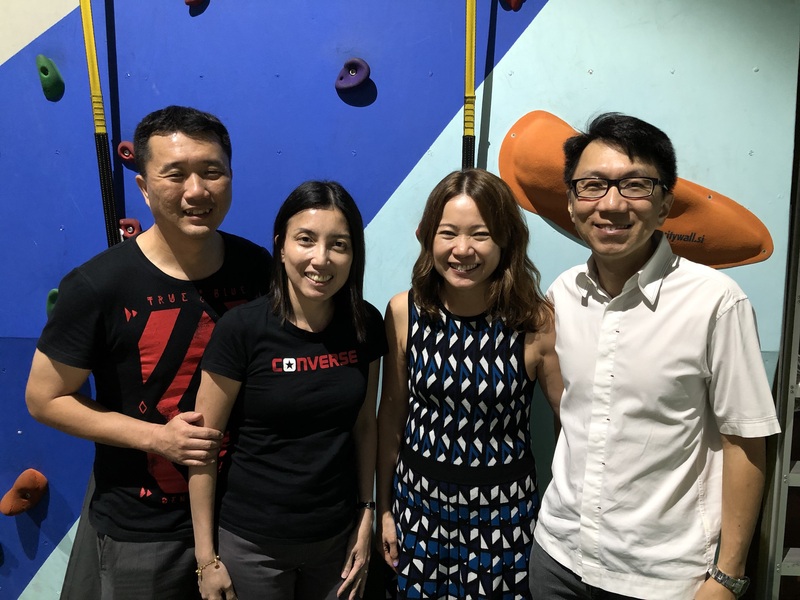 One participant commented how few parents have the necessary space of heart to do emotion coaching with their children. The prevailing work culture of long hours and needing to respond to work demands 24/7 robs parents of time and energy needed to emotion coach. The activity on identifying parenting styles was useful. I recognise that I’m high on empathy, but am less consistent when it comes to providing guidance. Another key takeaway was the need to use emphatic statements with my children. It will definitely require a bit of effort to rephrase communication with my kids rather than say things off the top of my mind. This is a workshop that I would recommend because I learnt a lot. Ruby went rather in-depth on the topics and dealt with tough issues that would otherwise not be talked about. Through this workshop I learnt that I really need to contain my emotions and understand things from a child’s point of view. In the heat of the moment, it’s really difficult to keep a cool head and help your child process what’s going on. Now that I recognise the value of emotion coaching, it’s something that I must work hard at. I would recommend this workshop to others parents to encourage them to develop their bond with their children so that there will be a connection for many years to come. When kids understand that you are willing to listen, they will be willing to talk.